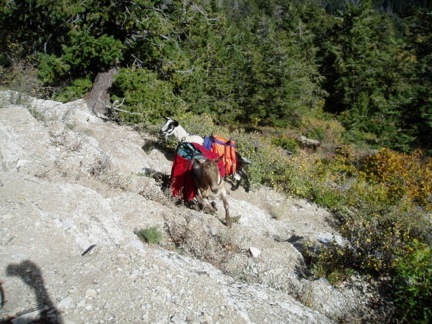 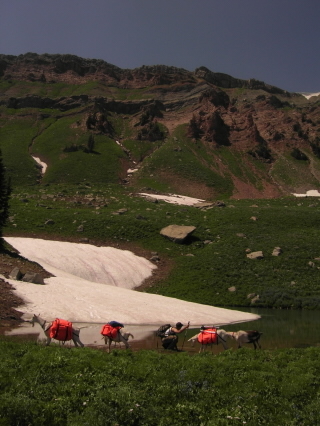 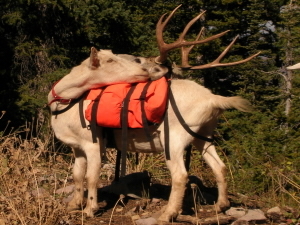 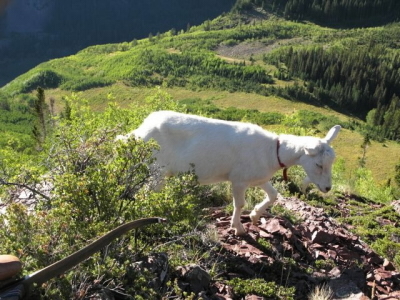 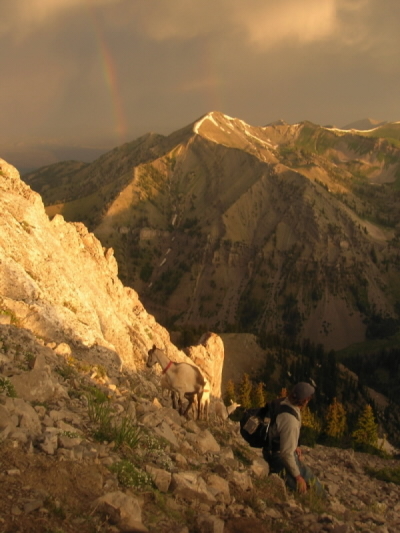 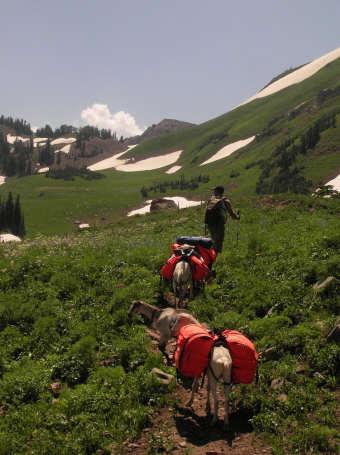 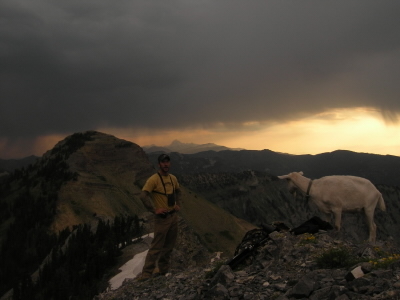 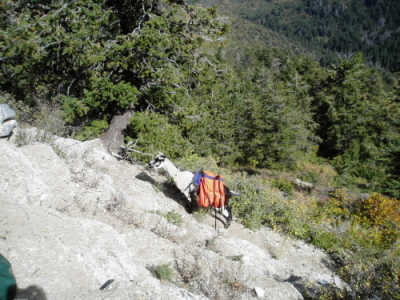 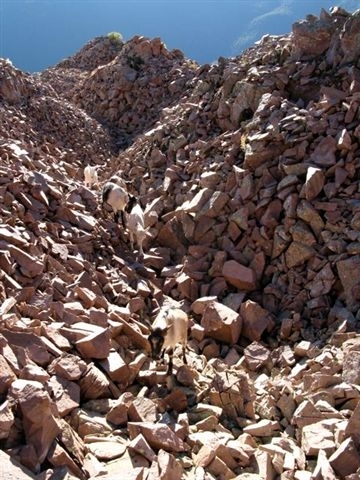 Summit Pack Goat had a fine year in 2008. 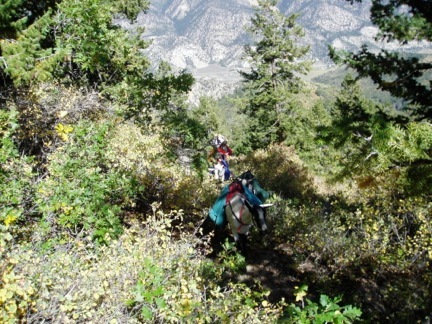 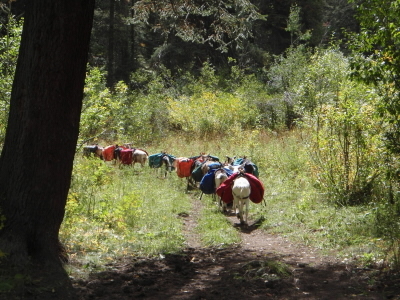 Wilderness trips, elk hunting success and new friends joining the goat packing ranks are all high marks for the year. 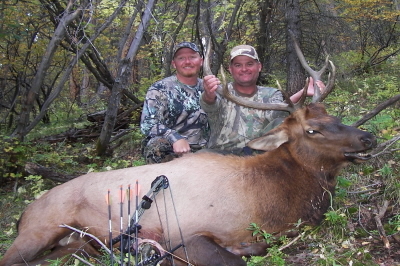 These fellas know how to hunt elk, year in and year out, they put meat on the table. 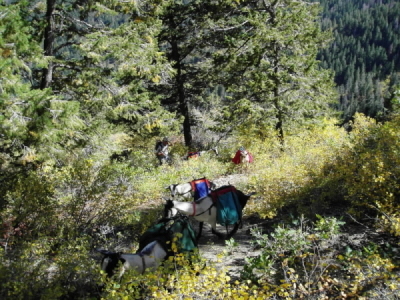 Three more bulls packed out with the goats in 2008. 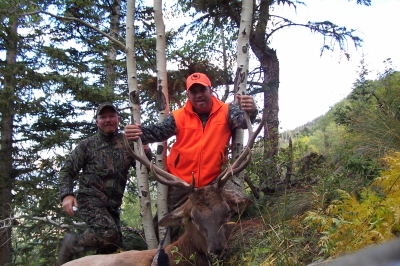 Congrats to Chad, Eric and Scott. 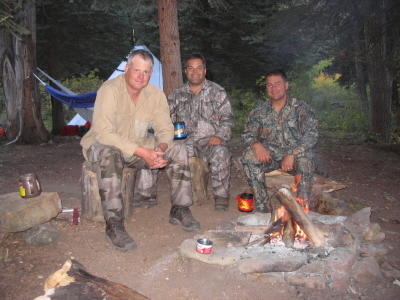 Here's a few pictures from our own trip in 2008. 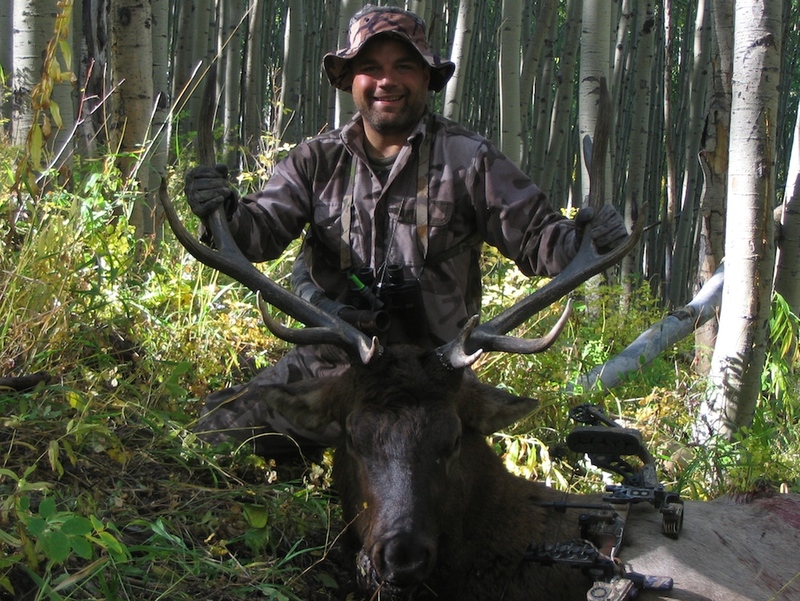 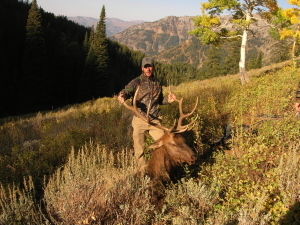 Warm by late September standards with our elk encounters fewer than we like to enjoy. 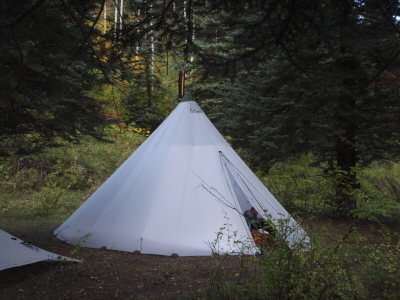 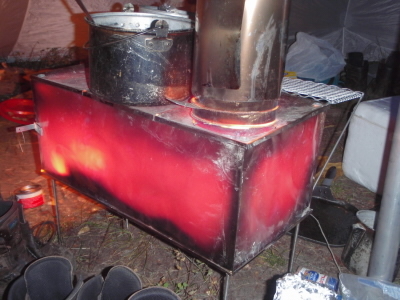 Once again the Kifaru 16-man tipi was our back country home with the red hot stove keeping things toasty warm and cooking our meals. 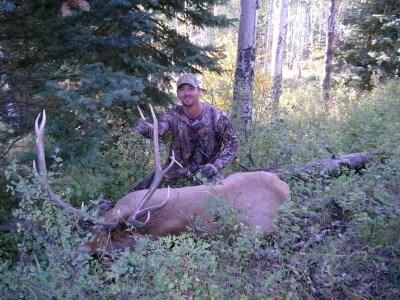 I connected with a bull on day eight of our nine day hunt. 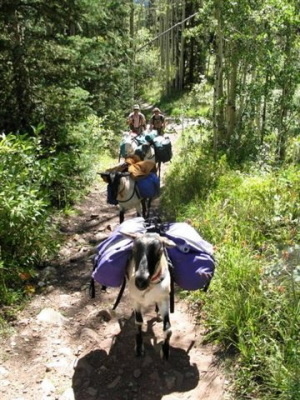 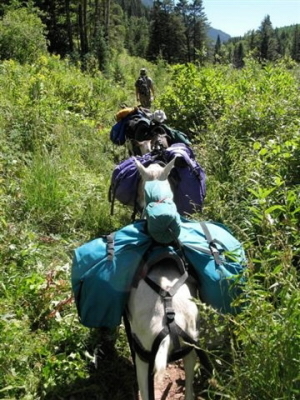 Following a South San Juan Wilderness trip, most of this pack string went to new homes in Colorado and Wyoming, thanks Ryan and Tyler for sharing some pictures of the boys in their new stomping grounds.